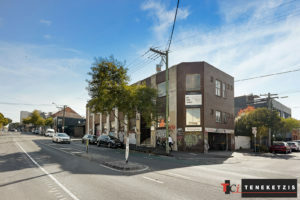 The Smith & Gertrude Street lifestyle strips are thriving!! 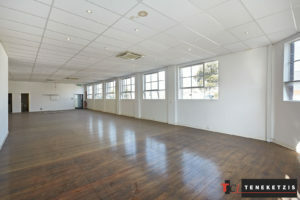 A who’s who of food/bar/drink tenants populate the Strips in their entirety – Meatball Wine Bar, Huxtaburger, Gelato Messina, Fonda, IDES, Mr Scruffs, Jimmy Grants, Rockwell & Sons, Panama Dining Room, Craft & Co More… These are just a selection of the outstanding standout tenants that call this neighbourhood home. 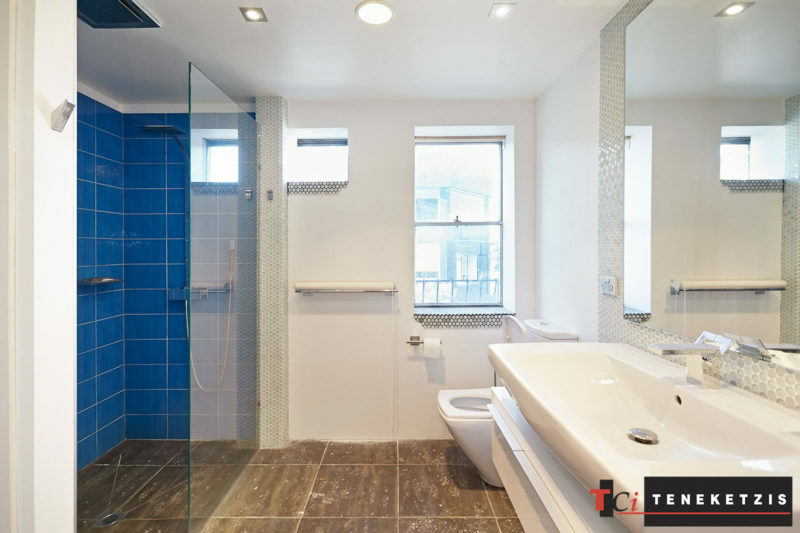 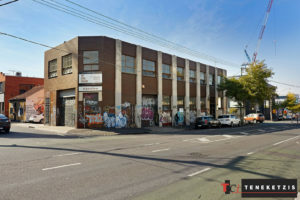 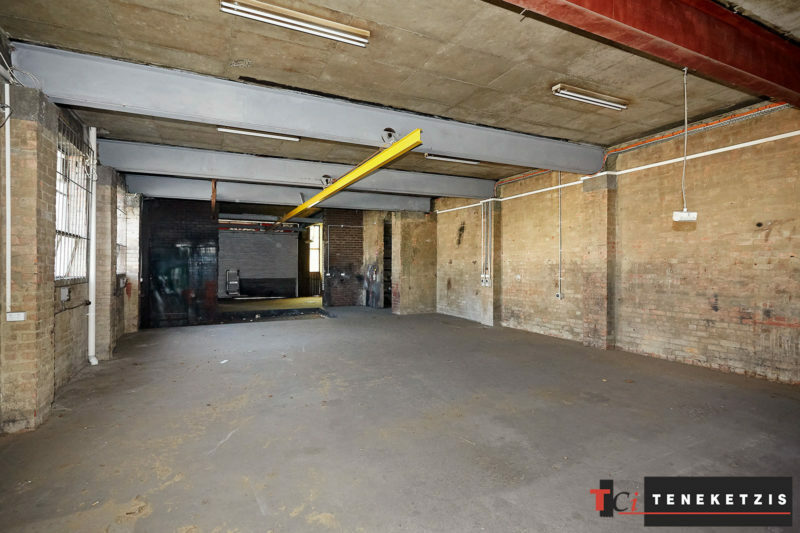 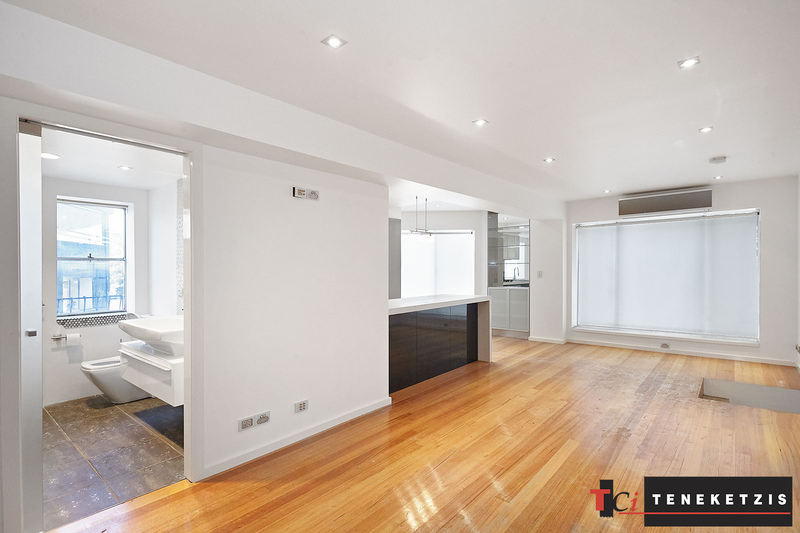 14 Langridge Street is a brilliantly located building with immense blank canvass potential. Retail, food, drink, office… there are limitless opportunities. This is arguably the best location in Melbourne’s City Fringe. The ground floor is a raw warehouse with untapped potential. 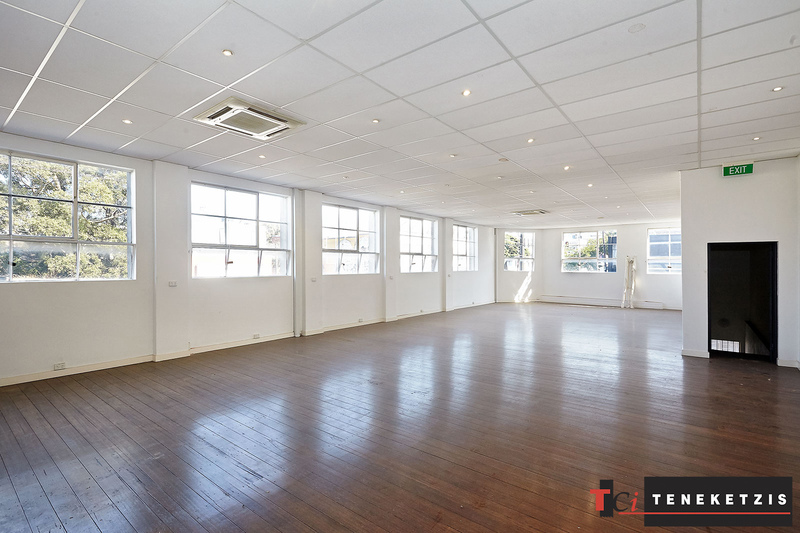 The first floor is an office featuring expansive natural light and timber floors. Each floor also contains a residential apartment. Building Area 520sqm*. On site parking. 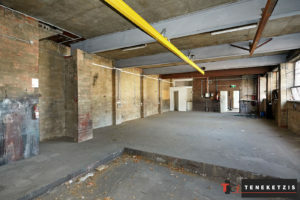 For Lease @ $180,000pa + og’s + gst.